The Tiger Lily Sleep Ellie is a sleep essential! 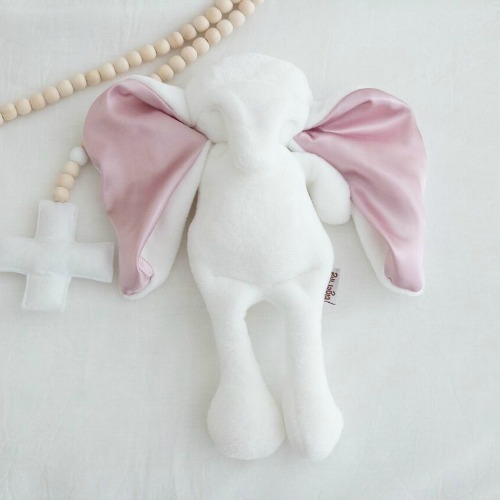 This super-soft, super-cuddly ellie with satin ears will prove to be the perfect sleep-companion. Notify me when White Ellie with Grey Ears Sleepy Ellie is available.